The Toyota commercial with the “Prius Four” outlasting the police has always been silly, especially when the cops agree that “to catch a Prius, you’ve got to be a Prius.” No, you won’t catch many people—like the people two Prius drivers tried to pull over in California, they may think the cop car is fake. Though you could probably run from the thing on foot with its 121 horsepower and a zero to 60 of about 10 seconds, it isn’t unheard of to use a Prius in the police fleet. Some departments use them, and New York City’s fleet includes a Prius segment as well. 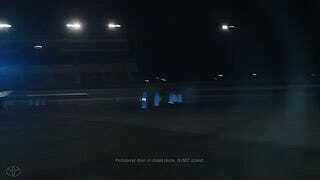 Regardless, two guys in central California obviously took that commercial way too seriously and slapped some red-and-blue lights onto a Prius. 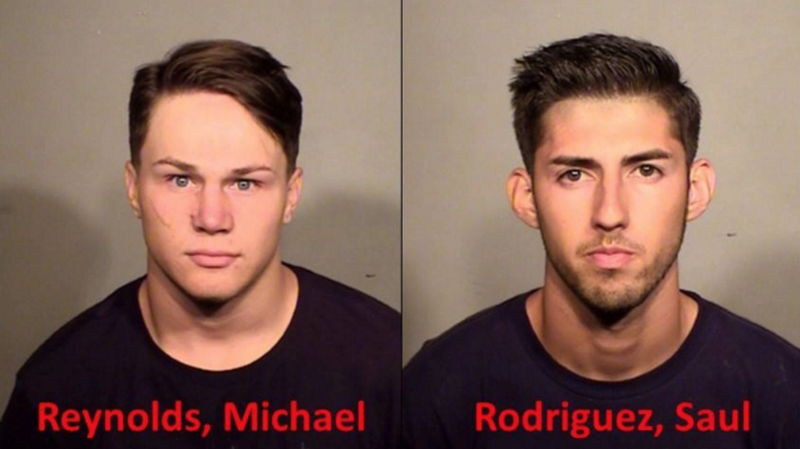 CBS13 reports that the drivers, Saul Rodriguez, 20, and Michael Reynolds, 18, tried to pull over a vehicle on Thursday night when the driver got suspicious and called the police. Officers from the Turlock Police Department responded to the area and one of them spotted the car about two hours later, according to CBS13. It’s important to say here that anytime you feel suspicion when being pulled over, you can call 911 and they’ll confirm to you whether or not it is a real cop. When the police caught Rodriguez and Reynolds, CBS13 reports that they found red-and-blue lights within the Prius and arrested the two. Both face charges of impersonating a police officer, according to CBS13. A call about a suspicious cop car nearby came earlier in the week as well, but CBS13 reports that the car was not located and it’s unclear as to whether the incidents are related. Don’t imitate everything you see on television, folks—especially when it says “Do NOT attempt” on the screen. But if you’re going to imitate some stunt you saw on television, definitely try something a little more interesting than using a Prius as a cop car. 2017 Toyota Prius Prime: Will People Buy Toyota&apos;s Most Advanced Hybrid Ever?